Previous 'last chance' deadlines turned out to be -- well -- not the 'last chance' after all. The countdown to the United Nation’s Paris Climate summit is approaching and the public is once again being warned that this meeting will represent the “last chance” for nations to act on “global warming” before it’s allegedly too late. 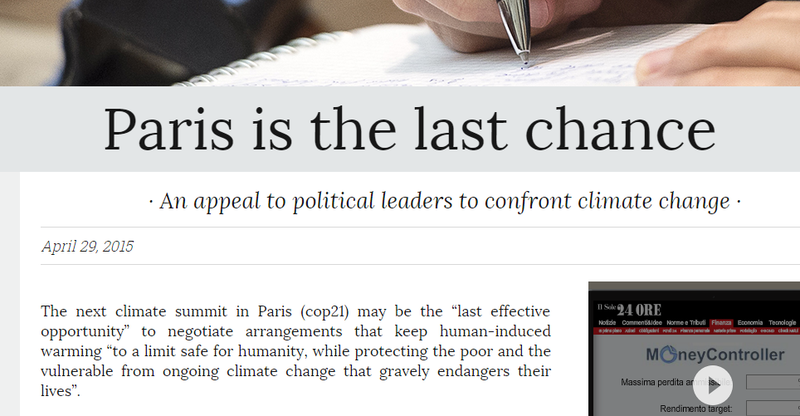 Media reports are touting “Paris is the last chance”. 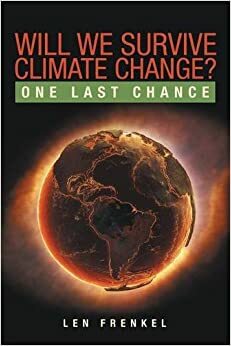 We are also being told once again that the UN climate summit in Paris later this month, will be humanities “last chance” to “solve” global warming — or else. See: Last chance! – October 30, 2015 – The United Nations Climate Change Conference is having its 21st meeting in Paris towards the end of 2015. (Hence COP21 or conference of parties). We’ve been told this is the ‘last effective opportunity’ to keep global warming to ‘a limit safe for humanity’.